Every year, car manufacturers come out with new technologies and innovations. These innovations are definitely things that you’ll want to know about as they enhance safety, comfort, and performance. 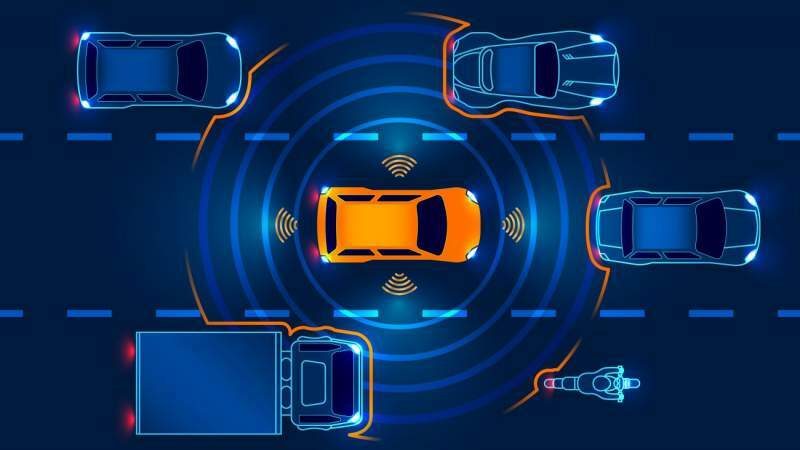 Here is a look at some of the automotive trends that will dominate 2019. Despite negative press about accidents involving autonomous or self-driving vehicles, they are here to stay. The interest in and development of these vehicles will only increase. Congress recently signed a bill that supports the development of autonomous technology. Several automakers are heavily invested in this area, including Toyota, Ford, and others. Ford has said that they will have a fully autonomous vehicle in operation by 2021. Another trend that will become even more popular in 2019 is electric vehicles. The new registration of electric cars is up more than 55 percent worldwide. If this trend continues, the number of electric vehicles on the road will exceed 25 million by the year 2025. Not only will there be more electric vehicles on the road in 2019, but they will get bigger and better. There will be a wider range of models to choose from in 2019. Currently, most of the EVs on the road are sedans. For 2019, expect to see a greater range of electric SUVs. Jaguar is releasing the 2019 I-Pace this year. This electric SUV seats five. Audi’s e-tron is also slated to come on the market this year. In 2019, Mercedes plans to release the 2020 Mercedes Benz EQC, which is its SUV. Mercedes says that this vehicle is part of its growing brand of electric vehicles. The safety features of cars have really come a long way over the last couple of years. Electronic stability control is standard on most cars. Many new cars have backup cameras, automatic emergency braking, and lane departure warning. In 2019, many luxury automakers are adding even more safety features. Lexus has a pre-collision warning system that can automatically detect pedestrians or vehicles in your path and activate an audio and visual alert while also activating the automatic brake assist. Expect to see more comfort in 2019 vehicles thanks to advances in technology. Mercedes-Benz is introducing MAGIC BODY CONTROL®, which uses small cameras behind the windshield of the car to monitor the road ahead for bumps and ruts. It scans the surface of the road ahead and adjusts the suspension accordingly. This technology results in a much smoother, more comfortable ride. Artificial intelligence is really expanding everywhere. Homes are getting smarter and cars are too. Lexus plans to add Amazon Alexa to its Lexus ES sedan for 2019. Mercedes Benz is also connecting Amazon Alexa and Google Home to all of its new cars. You can instruct your Amazon Alexa to remotely start your vehicle or send directions to the in-car navigation system via Alexa or Google Home. These are just a few of the trends for 2019. To see over 100 new auto trends in photos, please visit here, To keep up with all of the latest news, make sure you visit our website often. Keep your car looking brand new with Aqua Auto Wash Detail & Lube Center in The Woodlands, TX area. Visit Aqua, and coast into luxury. Whether your car needs maintenance or a deep clean, we take care of it, inside and out. At Aqua, our goal is simple: to give your car the ultimate treatment while providing superior customer service. We offer multiple options to fit your specific needs – express washes, full-service washes, hand washes, unlimited monthly washes, hand detailing, preventative maintenance, oil changes and more. All of our services are of the highest quality, both in our technology and processes. With the most up-to-date technology, excellent service and a lube center, we are always at your service. How Do My Brakes Work?